Here are my views on why pregnancy photos are such an important moment to not pass up. 1) You will NEVER feel more beautiful and graceful than you do in front of my lens, for one: I am prone to doing happy dance jigs when I love an image on the back of my camera, so you will know that the session is going well. When you receive your images you will see yourself in a new light, and realize the true beauty of what you are doing - you are growing a beautiful innocent human being completely from scratch. Pretty cool! 2) These images are not only for your memories, but also for your baby's memories too. The validation of that bond you have been creating with your baby for 9 months will be realized in the wonder in their eyes when they find out that they are also in these images with you. Growing inside your womb. It's an amazing and beautiful conversation you can have with your child, and one that they will enjoy revisiting for years to come. 3) Some feel that the cell phone pictures in the bathroom mirror of the growth of their belly are enough to document this moment in life. And you are right! They totally can be. The only thing is, I am not sure if you will be printing and framing those images, and this moment you are going through - It deserves to be documented, printed, framed and put out for all to see! Because this is one of your greatest accomplishments, you and your partner helped to create a whole new human! That needs to go up on your walls! So don't hide away like so many women do. Don't make excuses. I have never had anyone do their maternity session and say, meh that was a waste of time. 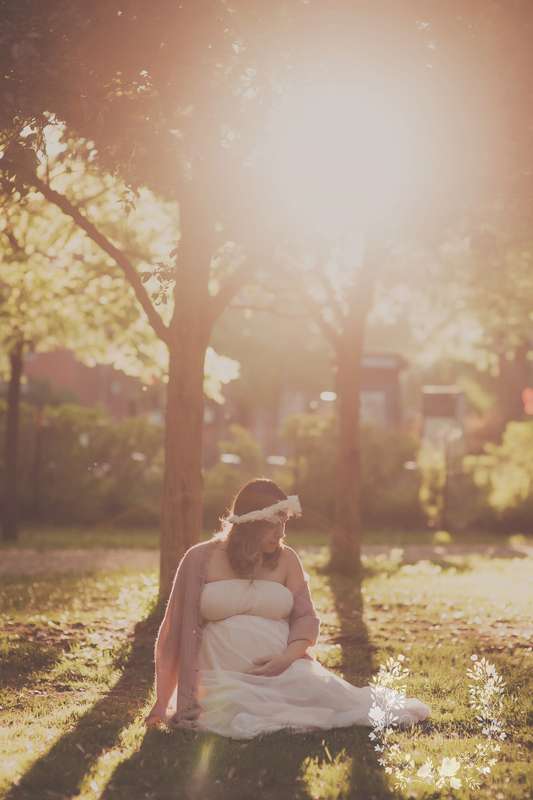 If you are interested in booking a maternity session you can email me and we can start planning your session right away!